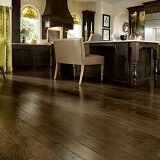 Explore Armstrong Hardwood Flooring styles! 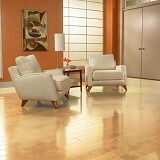 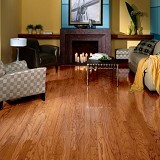 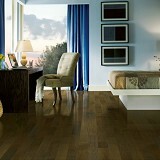 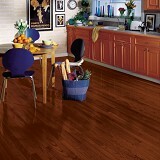 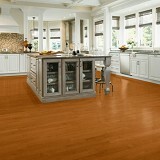 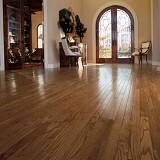 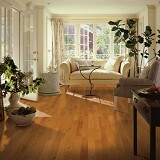 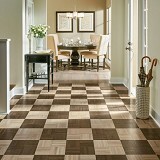 Buy Armstrong Hardwood Flooring Today and Save! 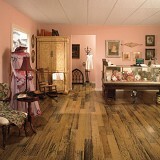 Armstrong Hardwood has an extensive variety of natural Hardwood colors, shades, and textures to choose from! 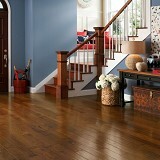 Armstrong Hardwood flooring is designed to be a seamless match to your home's decor. 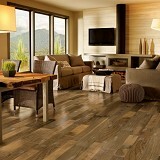 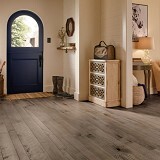 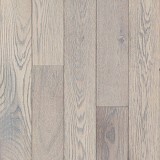 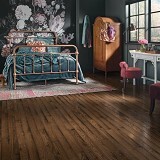 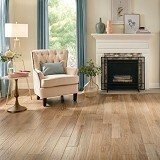 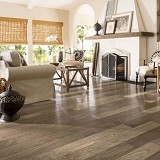 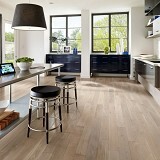 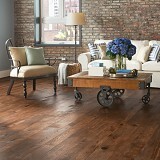 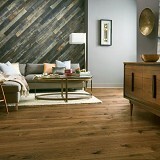 Styles range from sophisticated to distinctive rustic hardwood floors. 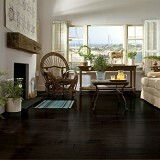 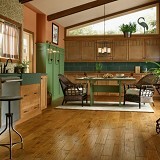 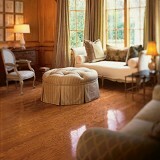 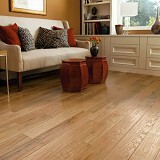 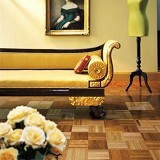 Hardwood flooring is a great choice for most spaces in your home for a lifetime of durable beauty. 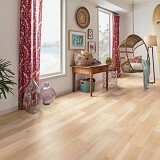 Prized for their natural beauty, Armstrong hardwood floors come in countless colors, styles, and species to help you transform your home. 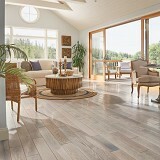 Armstrong Flooring is crafted from the finest American hardwoods, imported and exotic hardwoods, for durability you can depend on for a lifetime. 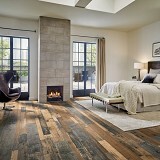 American Carpet Wholesalers offers you a wide selection of styles, finishes, and colors for your Armstrong Hardwood floor designed to match any decor!